Did You See It? April 14/15’s Blood Red Eclipse Of The Moon! 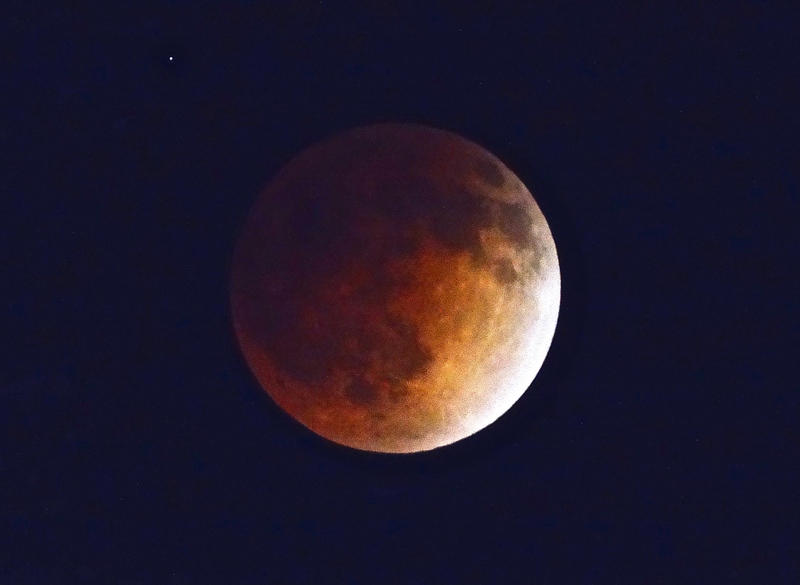 ICYMI, here is a shot of the blood red eclipse of the Moon on April 14/15, 2014.